A salvage title is a title that is issued when an insurance company has paid a claim for a vehicle that they determine to be for severe damage or a total loss. Laws regarding salvage titles vary by state but most states issue salvage titles to vehicles that require repairs costing 75% or more of their retail value. In some cases, the owner of a vehicle with a salvage title can decide to buy their car back from the insurance company and repair it. In this is the case, salvage titles exist is to protect future buyers from buying the car without being aware of the vehicle history. When vehicles have been repaired sufficiently, they can receive a rebuilt salvage title after they pass a state inspection. 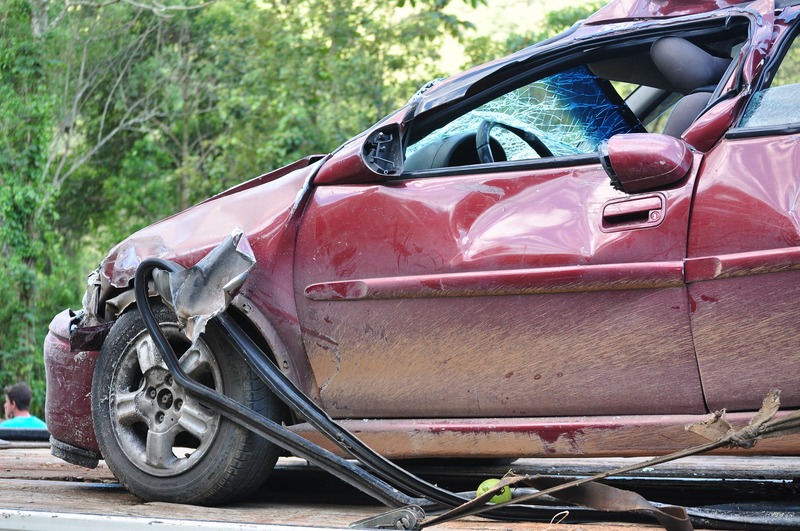 If you have a car with a salvage title, you may find that it is difficult to sell. Having a salvage title or even a rebuilt salvage title significantly reduces that value of a car. Even if you have all the paperwork to prove that your vehicle has had major repairs done, people will still be very hesitant to buy any vehicle that has a salvage title or rebuilt salvage title. But the good news is that Goodwill accepts vehicles regardless of their condition, including cars with salvage and rebuilt salvage titles. Donating a car with a salvage title to Goodwill is a great idea because it is quick, easy and tax deductible to the full extent allowed by law. Plus, when you donate your car to Goodwill, you are to helping Goodwill to provide job training and employment programs to community members with disabilities and disadvantages. To learn more about the types of programs Goodwill offers in the community, visit www.dcgoodwill.org.